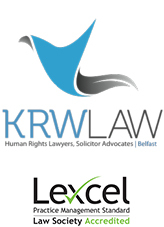 A number of our clients received letters from the Public Records Office of Northern Ireland (“PRONI”) today informing them that, whilst PRONI holds information pertaining to their requests under the Freedom of Information Act 2000 (“FOIA”), PRONI cannot release the documents in the absence of the Minister for the Department for Communities. This decision was based on advice from the Information Commissioner’s Office (“ICO”) that the Department for Communities does not have the authority to complete the necessary consultation process with the Responsible Authority for requests for transferred public records in the absence of a Minister. As a consequence, PRONI has advised that it will be temporarily suspending FOIA requests until a new Minister has been appointed. 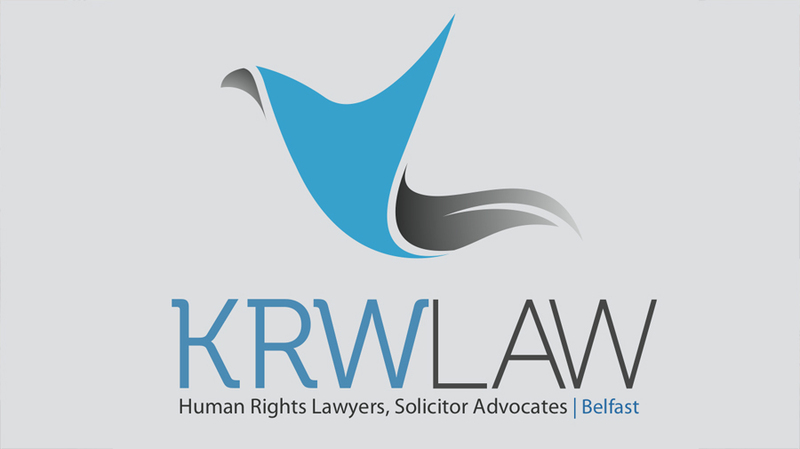 The letters from PRONI demonstrate that the Freedom of Information Act 2000 is de factoinapplicable to Northern Ireland in certain circumstances. The letters also demonstrate that the ICO and PRONI have either misapplied the Northern Ireland (Executive Formation and Exercise of Functions) Act 2018 or that the 2018 Act does not go far enough to fill the void left by the collapse of the Northern Ireland Assembly. The corollary of this is that our clients cannot obtain vital documentation relating to inquests and appeals to the Court of Appeal and as such their Convention Rights, in particular Articles 2, 6 and 8, are being breached. On a wider scale, the current position, which only has an impact in Northern Ireland and is therefore discriminatory, is in breach of Article 14 ECHR.